The Board of the World Championship Frisian Draughts (WFD) has decided that the first World Championships will go ahead, as planned, and will be held in the City Hall of the Dutch town of Leeuwarden (3rd through to 10th of August 2018). 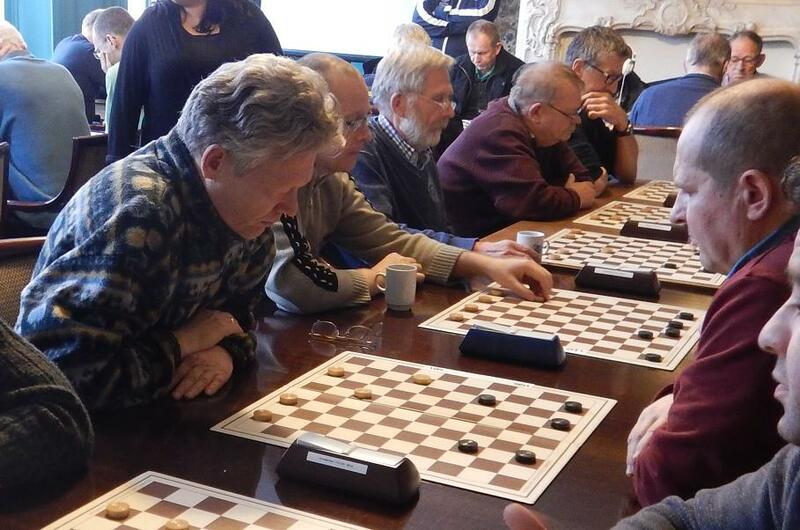 Parallel to the final of the World Championships, three open tournements are planned on 8, 9 and 10th of August. On these three days, one can register to play a tournement according to Italian, Czech and Frysk rules. Anyone who can register to participate in one of more of these events, individually or as part of a team. A brief explanation of the applicable rules will be given in advance. The tournament will be broadcasted live on the internet () and visitors will be very welcome at the site.